In 1984 John M. and 2 others committed suicide while listening to "Suicide Solution", a song by Ozzy Osbourne. The parents claimed this song caused their kids to commit suicide. 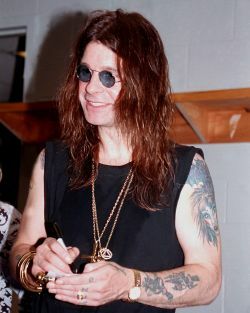 Ozzy was found innocent because of the first amendment rights.